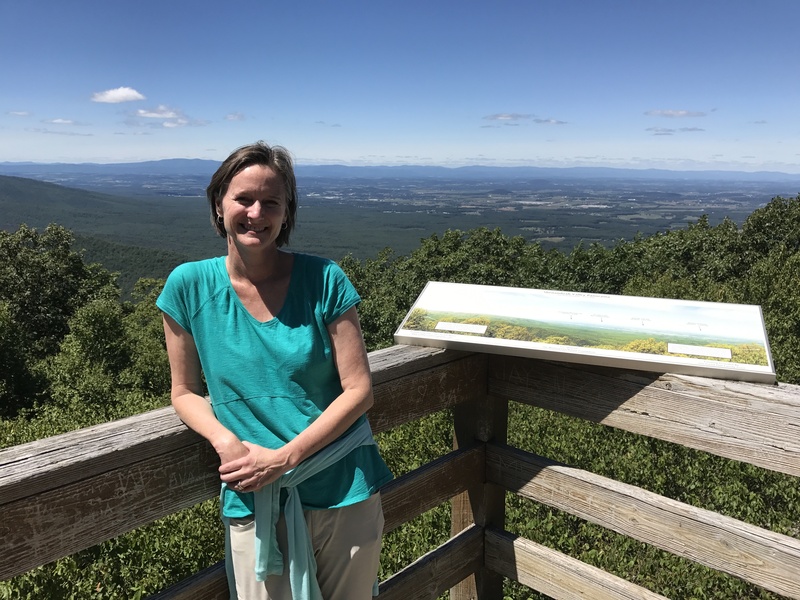 Joan Hutter, founder and director of Women Abide, a regional women's ministry based in Charlottesville, Virginia, loves the Lord and lives to carry His love to those around her. Her passion is to see women set free, healed, abiding in the love of the Lord, filled with His Spirit, carrying His Presence, equipped for His works, and living out the destiny God has burned into their hearts. This is why Women Abide exists, and this is what the Lord has led her to do in the power of His love. Joan deeply loves her husband and four teens.